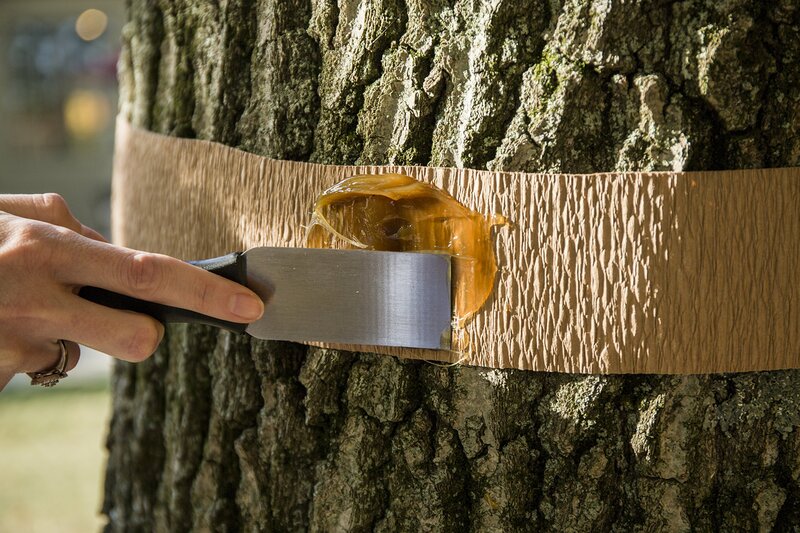 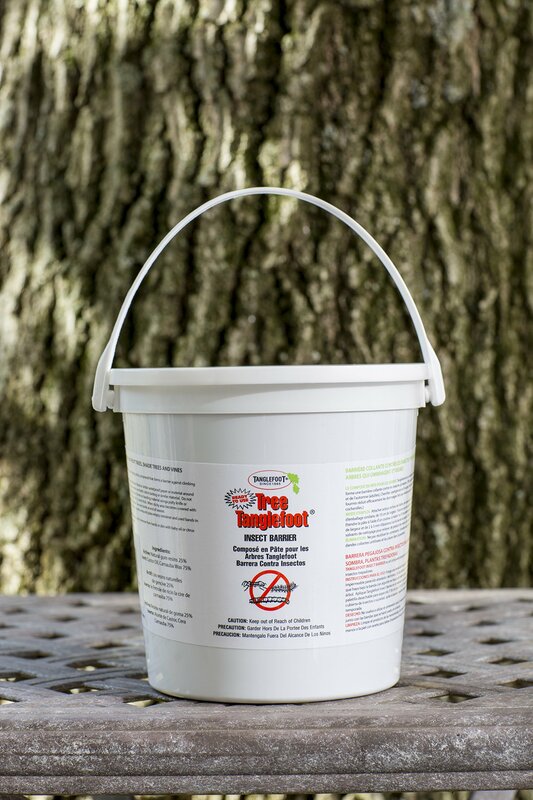 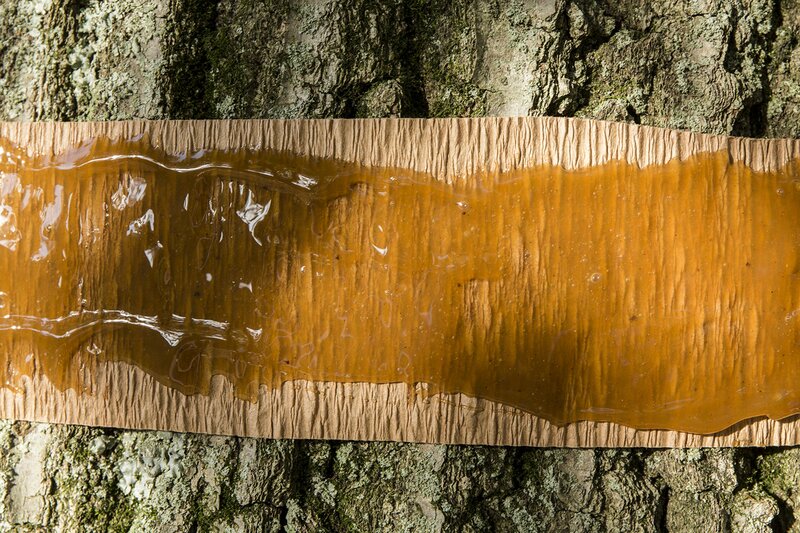 Tree Tanglefoot insect barrier works for gypsy moths; cankerworms; weevils; ants; caterpillars; moths; & cutworms. 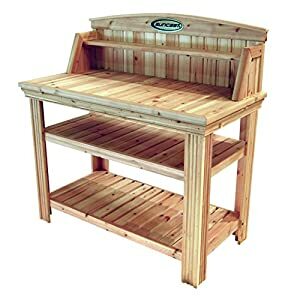 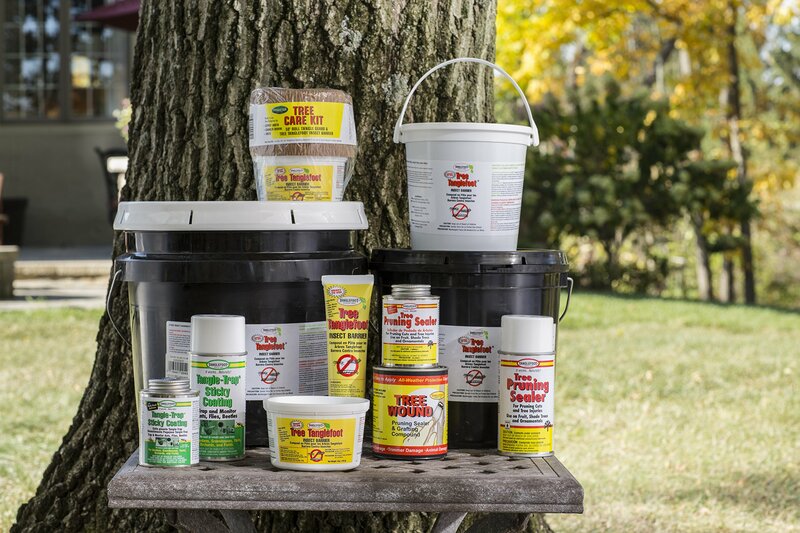 Apply to your tree for long-lasting & weatherproof control. 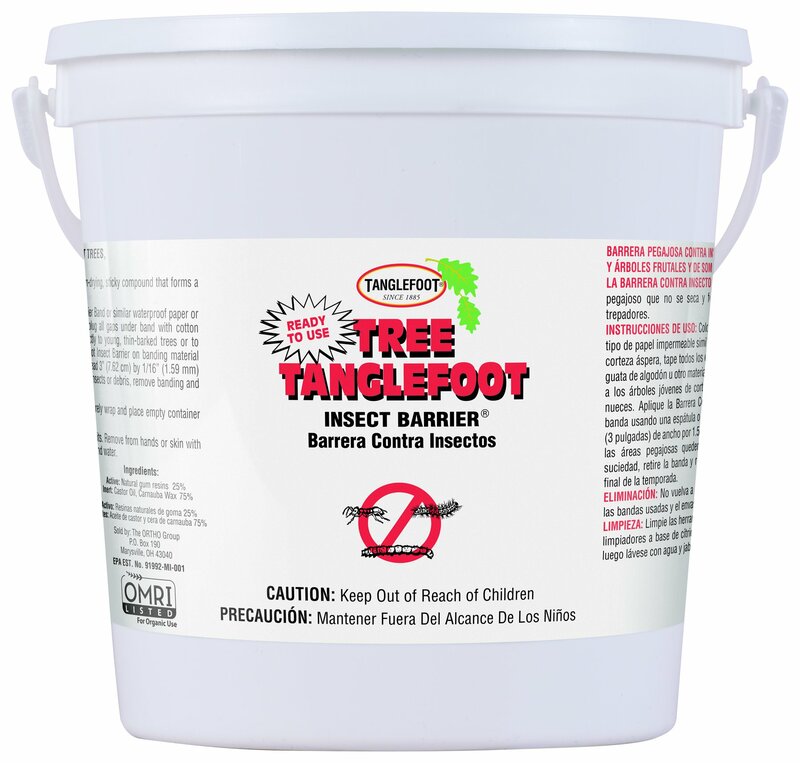 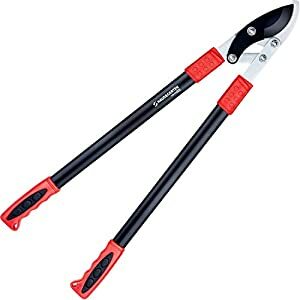 Tree Tanglefoot comes in several ready-to-use sizes.